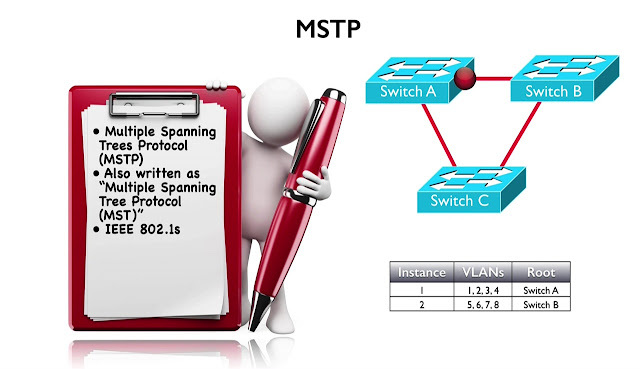 In this topic, we gonna take a look at MSTP, that’s “Multiple Spanning Trees Protocol”, some of the Literature might see this written as “Multiple Spanning Tree Protocol” or MST, and it might be abbreviated MST, but either way we talking about same thing and also on the Literature, you might read that, MSTP is defined in IEEE 802.1s Standard and that’s true but here is an update to that, sends the IEEE 802.1s Standard was released that has been rolled into the update to the IEEE 802.1q Standard, but let’s think about exactly what is going on here. 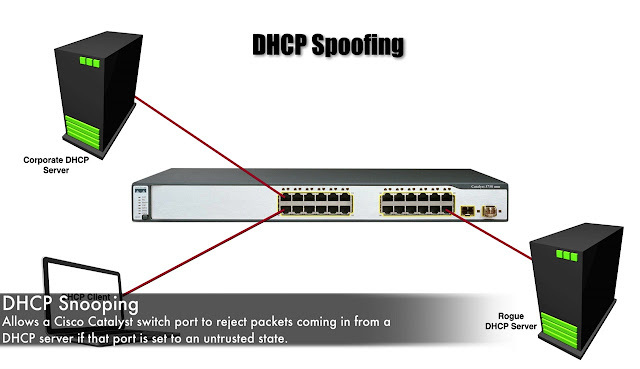 Notice on Picture, we got Switches A, B and C, what we can do with Multiple Spanning Trees Protocol is, instead of having a Spanning Tree Protocol Instance for every Single Vlan, which could start to put the Processor impact on our Switches, if we had a lot’s of Vlan’s, instead of doing that. What we can do is defined these instances. 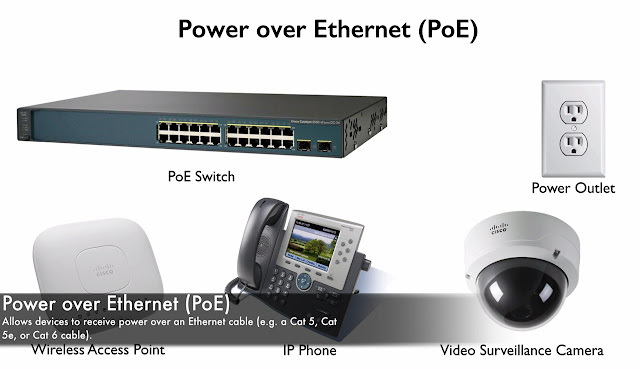 And we can say that “maybe Switch A is the Root for instance 1, and Switch B is the Root for instance 2”, and then we can assign different Vlan’s to different instances, now instead of having, a 8 different Spanning Tree Protocols instances, we got these 2 instances running but to be (Technically accurate, there is a Third instance running, their always an instances 0, that would include all other Vlan’s but that’s less than the number of Spanning Tree Instances), if we will be running something like PVST+, where every single Vlan got its own instances of Spanning Tree. Now where you might need to use MSTP is, where you have lots of Vlan’s, maybe you have Enterprise with lots of building’s, and your Trunking between different buildings, an Vlan’s appearing than 1 Building, they go to all the other building’s, that would be an end-to-end Vlan design, that’s where you might need MSTP. 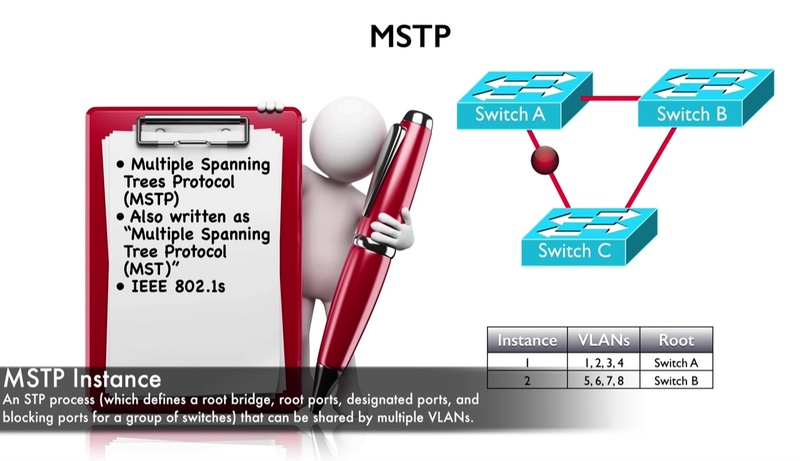 You might not need MSTP is much, if you had more local Vlan design, where you got a few Vlan’s in each building, but in order to get from 1 building to another building your Routing and case like that you probably don’t have any one Switch, that’s got a huge number of Vlan’s and if don’t have a huge number of Vlan’s, you might not want to do MSTP, but if you do, it’s a great solution and let’s think for movement about how this works. Ø And Mapping Table that say’s which Vlan’s are Mapped up to which instance. 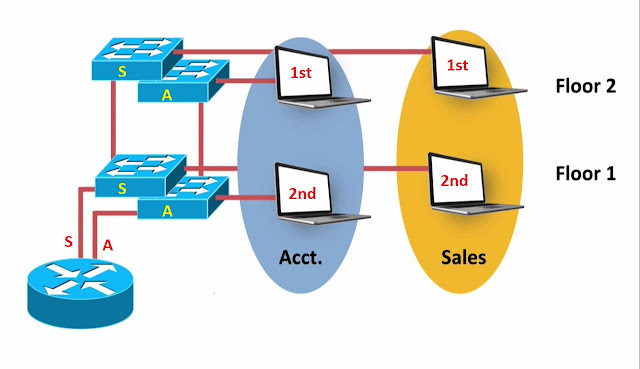 And if we have a group of Switches that are interconnected and they agree on these different Attributes of their MSTP Configuration, their said to be a Region, a few things we need to know about this though. Unlike VTP, where we make a change on a one Switch and that change is Propagated to another Switch, here if we make a change and say “this Vlan is part of this instance, that change has to be entered on each Switch, we can do that via CLI or we can do that through some sort for a network managed platform, but it’s not going to happened automatically. 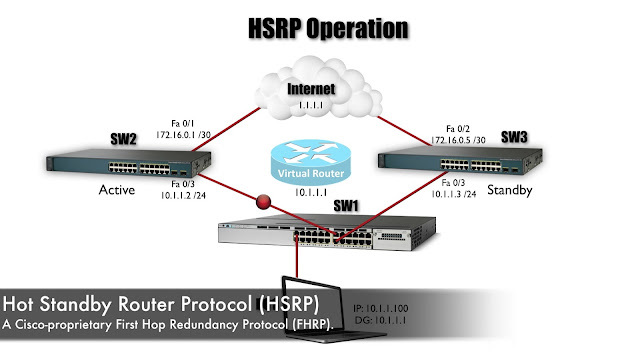 What they do instead is, they create a Hash, they run a Hash Algorithm’s on the Table and they send a Hash result to another Switch in that Region and that Switch is going to run the Hashing Algorithm on their table, and if the Hash is match then the Switch concludes that they have matching Mapping Tables.